Do you ever feel like you’re not enough? Not doing enough? The powerful message of the Gospel is just that, you are not enough; but, that’s also where the power of the Holy Spirit brings transformation! We rest in what God sees in us and speaks over us. 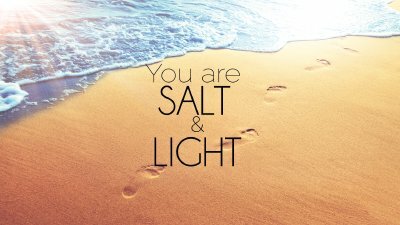 Together, the church is salt and light.